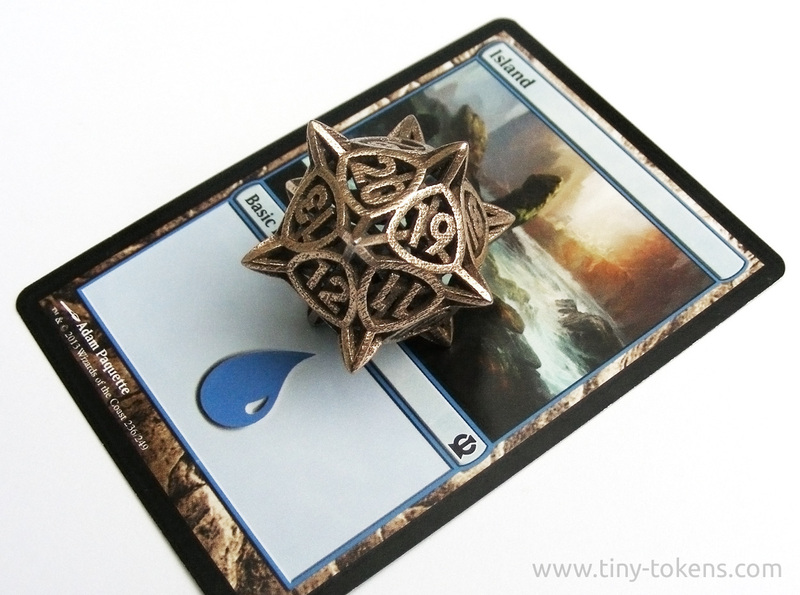 My Shapeways Items are printed and processed by Shapeways. 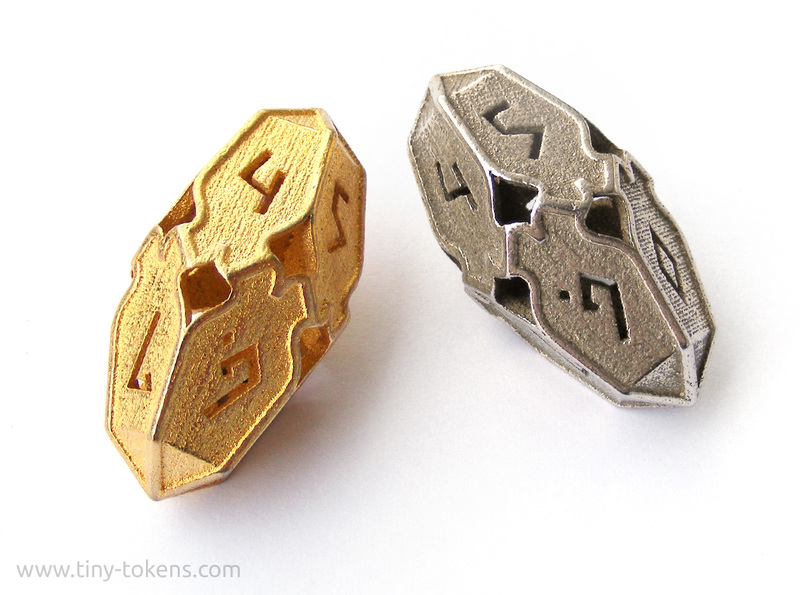 You can order them directly from my Shapeways Shop. The categories below showcase all my designs. 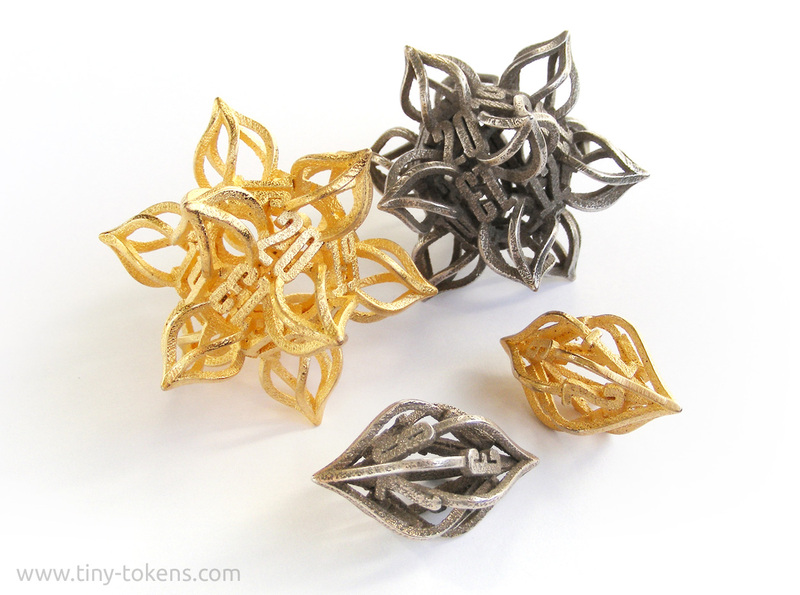 When you click any one of the items, you will be taken to Shapeways.com where you can find more information, product options, and place an order. Shop Items are made by me and are available for purchase directly on this site. 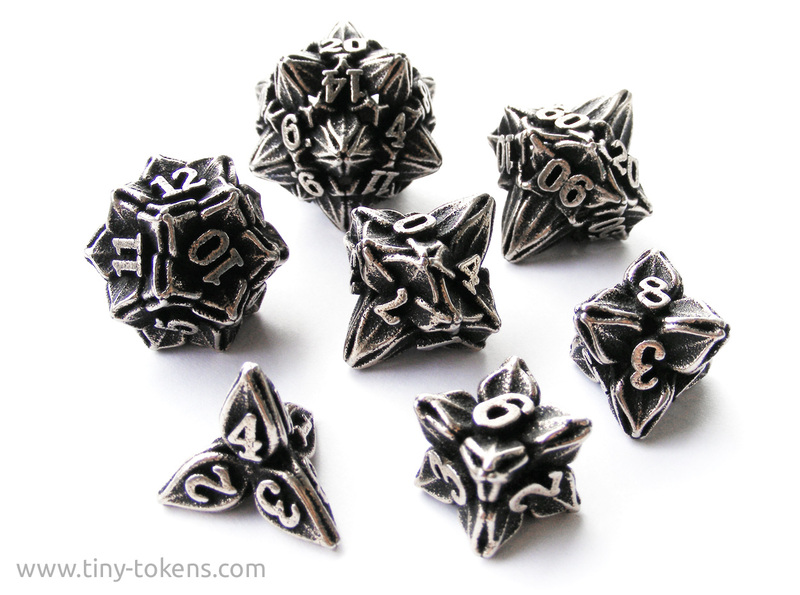 In 2015 I started printing my first designs for dice and gaming accesories with the professional 3d-printing services of Shapeways. 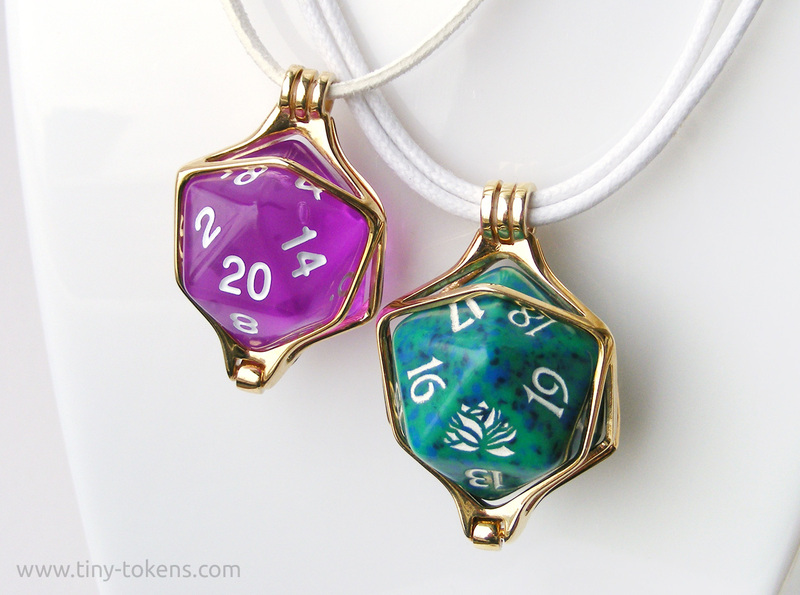 Since then my collection has steadily increased, and I have branched out into other domains such as jewellery, though most of my items are still largely influenced by my personal interests in (board) games. 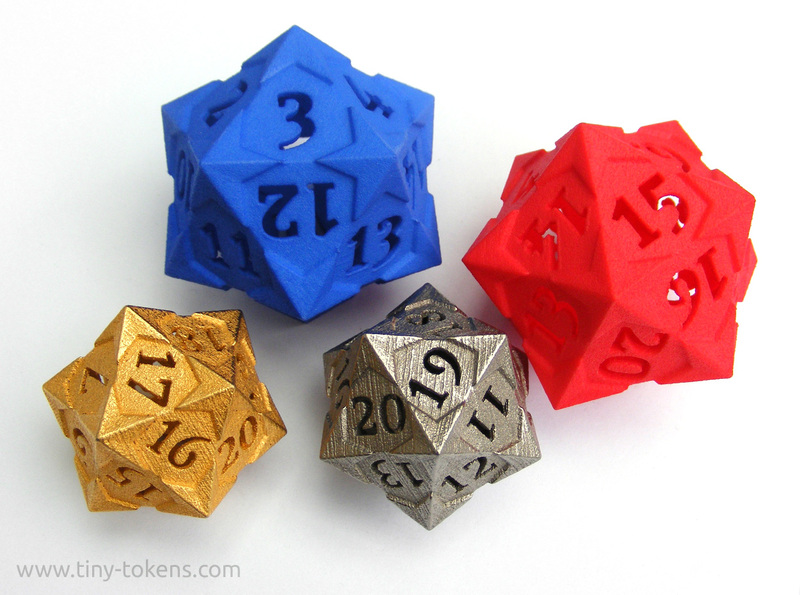 The pages in this part of the website list all my designs that are available for on-demand printing in a large range of materials from colored plastics to precious metals. Please feel free to browse around, and if you are looking for anything particular that you can't find here, don't hesitate to contact me. 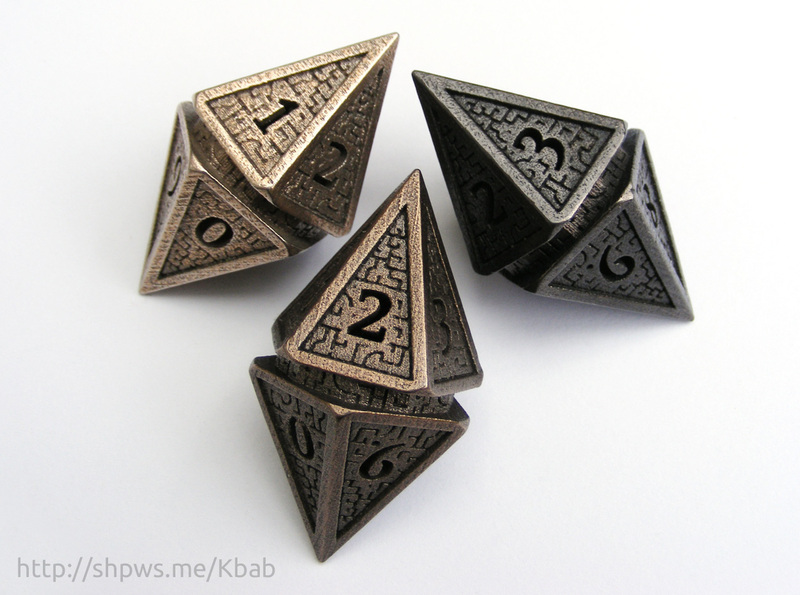 Please note that all of my Shapeways items are sold through the Shapeways store, and clicking on an item decription here will take you to that item's detail page on the Shapeways website. 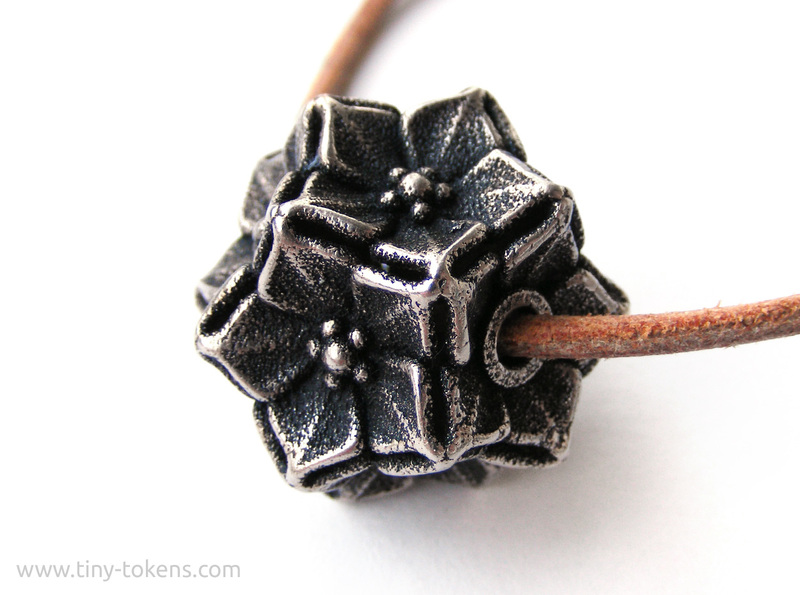 Alternatively, you can browse all my items on the Shapeways website directly here. 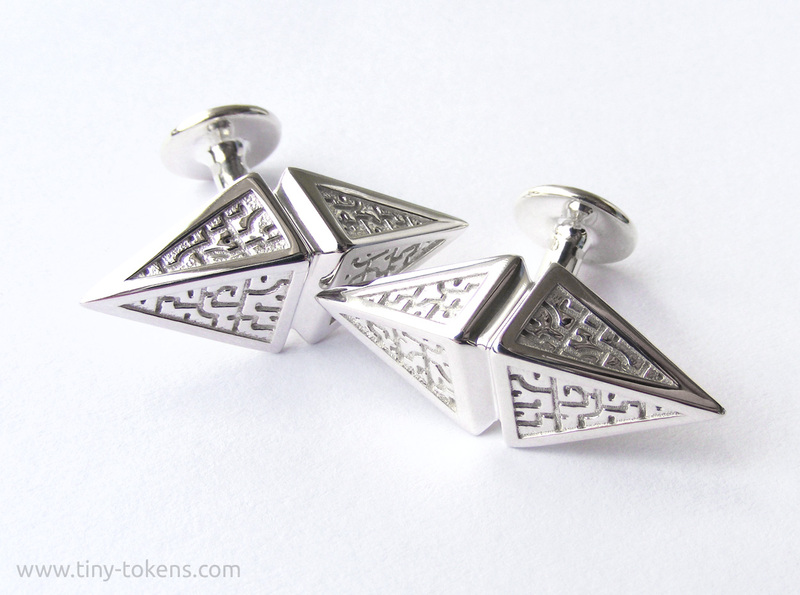 Sign up for the newsletter to stay up-to-date with new designs and receive notifications of discounts. 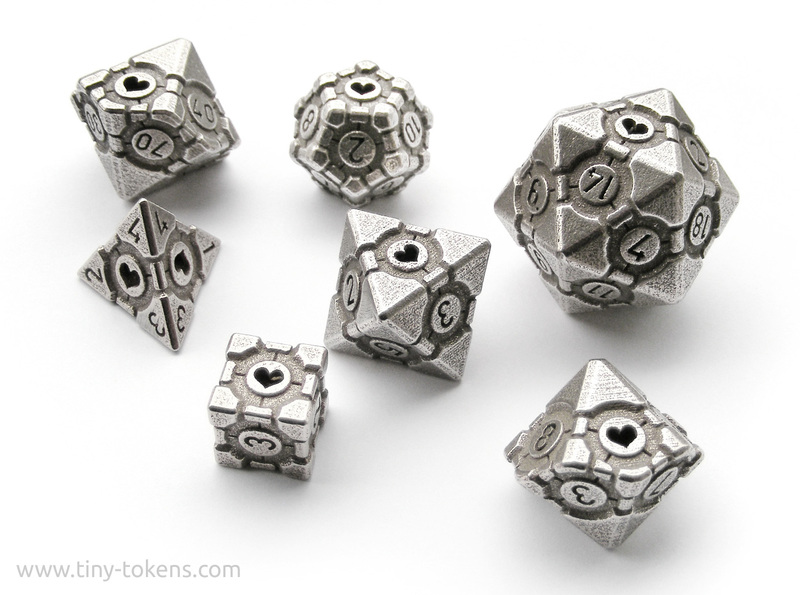 © 2018 Tiny Tokens. Powered by Foxworks Design.